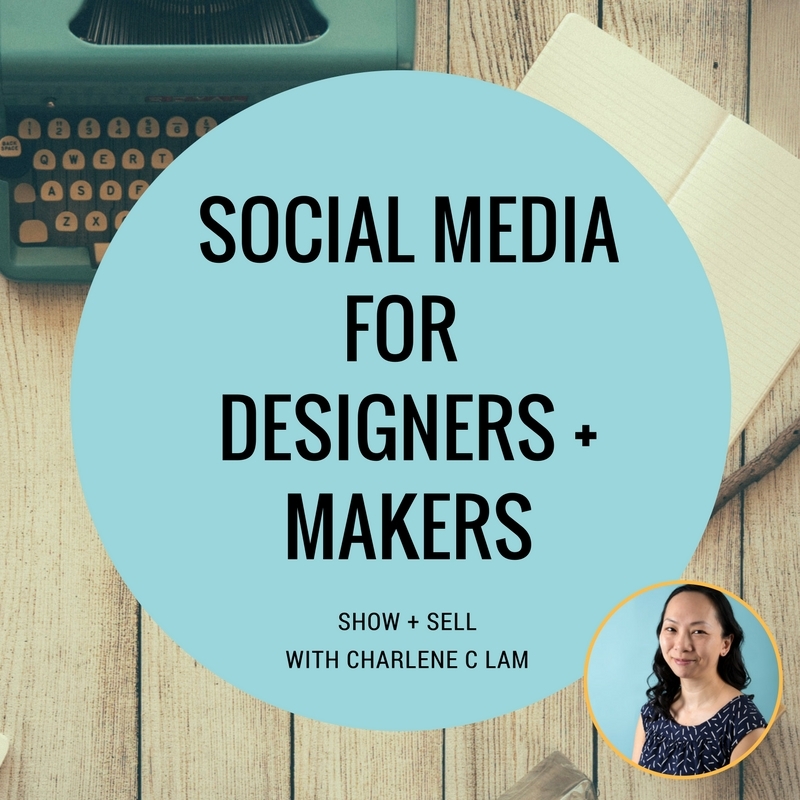 Charlene C Lam hosts a social media masterclass, looking at the major role social media plays in how designers and creative brands show and sell their work. 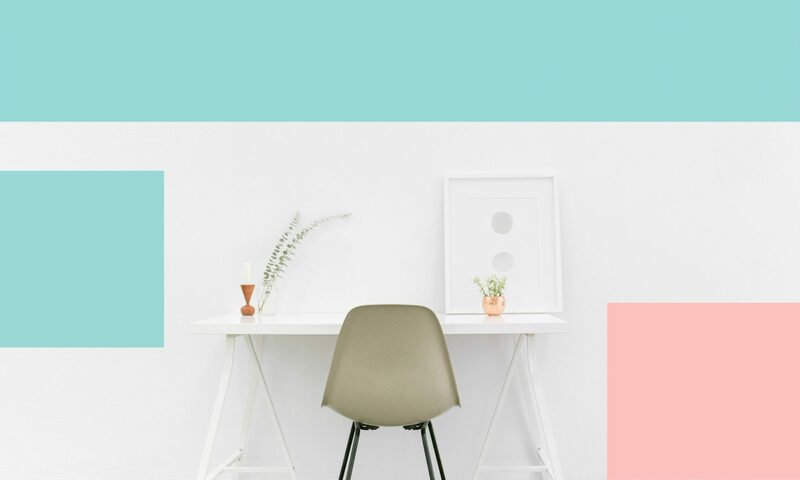 But how do you know which platforms are right for your business and what is the best strategy to get return on your time and effort? 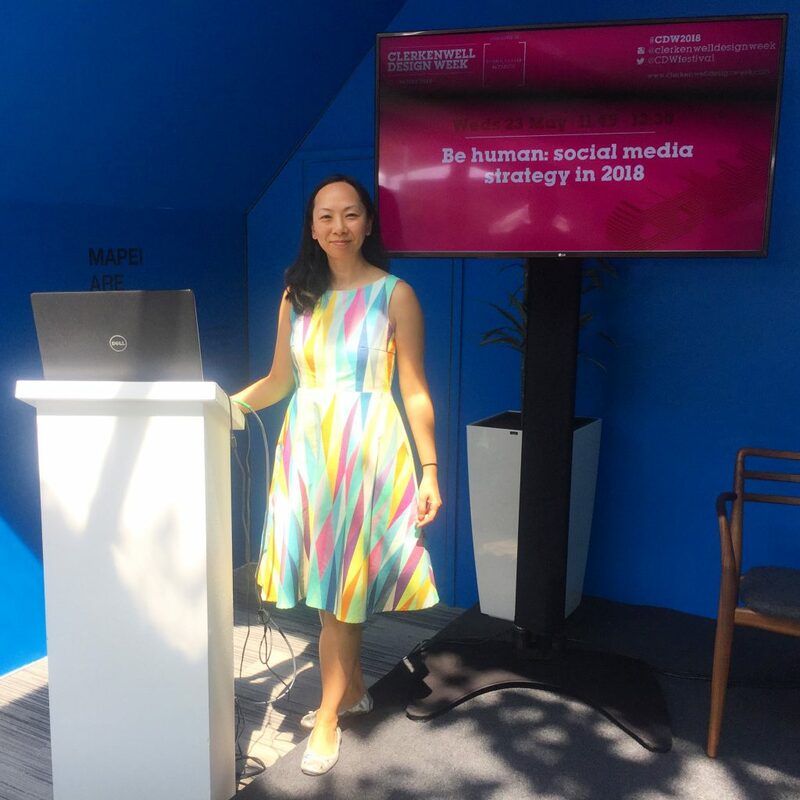 In a time of algorithms and bots, Lam explores how we can take a human-centred approach to social media. 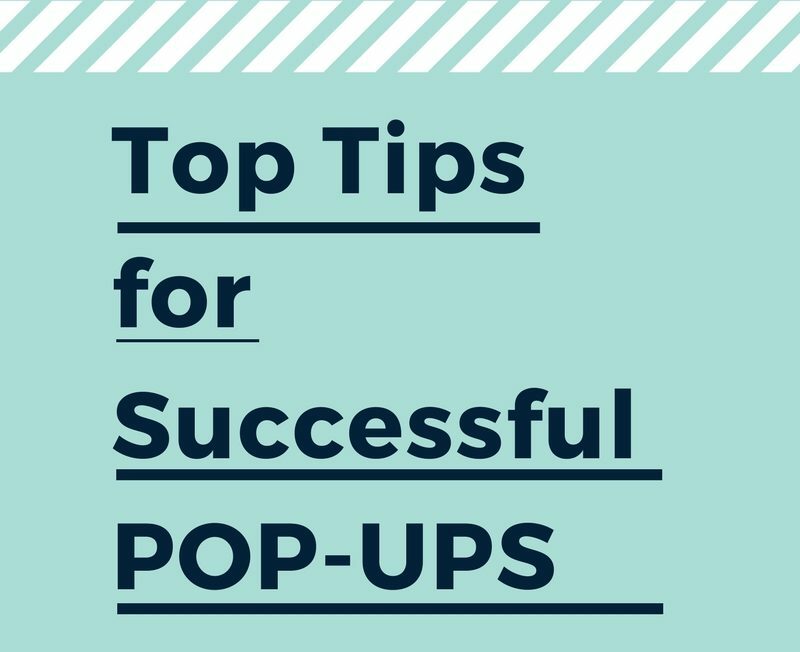 The Power of Pop-Ups: Creative Links talk and evening at the Goldsmiths Centre, Clerkenwell.